Denver, Co. (January 21, 2019) … Sitton Energy Solutions announced Rusty Khatman as the company’s new Analytics Software Engineer. 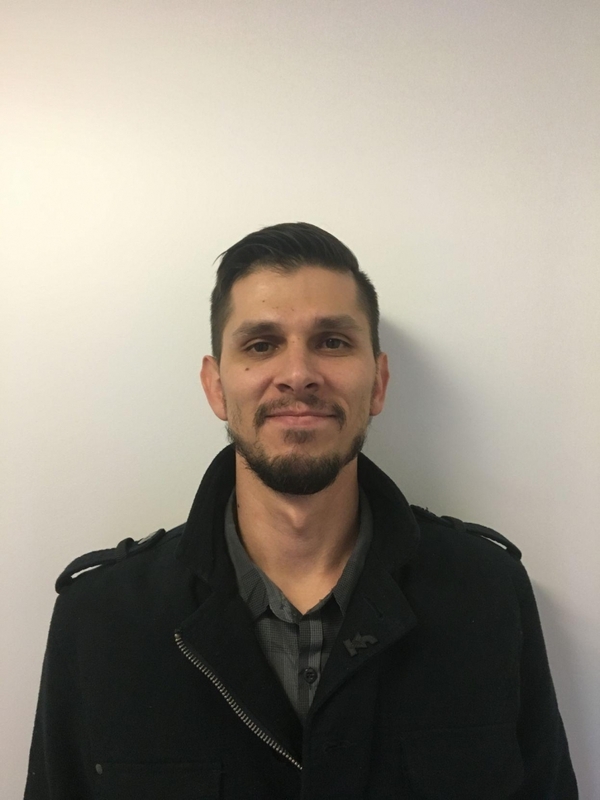 Khatman has nine years of experience in the building automation and data analytics field, and will be stationed at the St. Louis-based company’s newest location in Denver. He will be responsible for developing analytics software platforms, monitoring energy and interpreting data to help improve clients’ energy conservation and utility bills.